Good Stuff NW: Strawberry Fields Forever? The information for this post came from articles by Lynne Terry in The Oregonian. This weekend may be a test for area farmers who sell strawberries. That's because the berries from one area farm, Jaquith Strawberry Farm, were found to contain the bacteria E. coli 0157:H7, which has so far sickened 13 people and killed one. All of the strawberries from the farm have been pulled off the market and farmers who purchased berries for resale to shore up their supplies have been notified. State health officials are asking anyone who thinks they may have purchased tainted berries to throw them out. That's because the bacteria, which at this point is thought to have come from the feces of deer, can live for some time in uncooked jam or even if frozen. 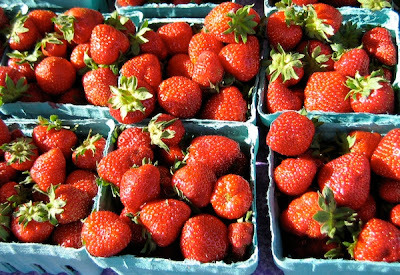 Unfortunately some area farmers' market vendors (link here) also resold the berries as their own, which is illegal, though some markets allow vendors to sell as much as 25 percent from another grower. Rebecca Landis, president of the Oregon Farmers' Markets Association, said, "The trend is toward saying no to resale." While tragic, this incident may prompt markets to forbid the practice altogether. 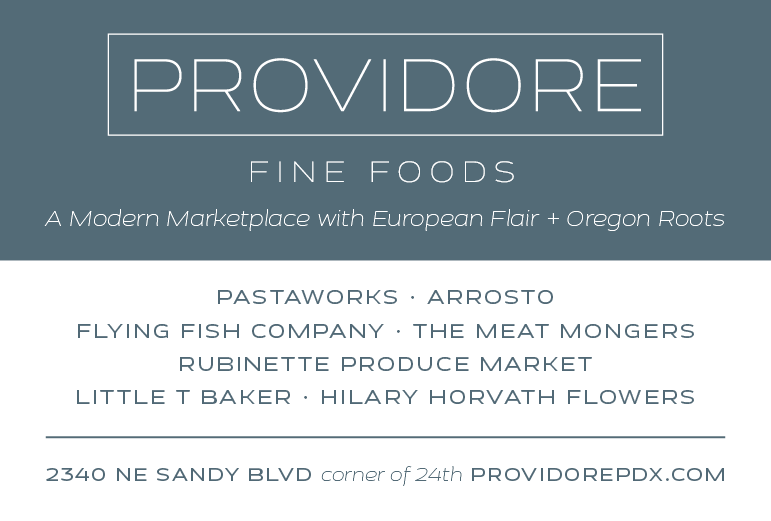 See the complete list of locations and vendors online, or download the list in pdf format.